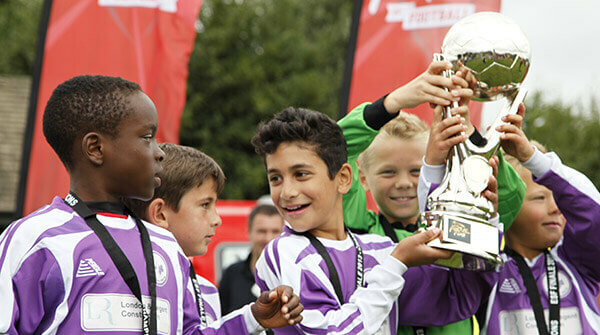 So, what makes a football tournament the biggest and the best? Is it the chance to play against the hundreds of teams which take part from all over the country? Is it the professional organisation of the competition, the high standard of coaching or the opportunity to meet a whole load of new friends? 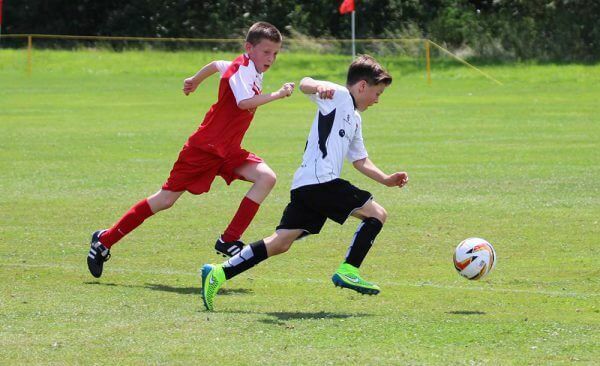 Perhaps you like the thought of playing in a series of under 16 football tournaments in a fabulous UK holiday destination where there is absolutely tons to do, as well as play football? If all of the above really floats your boat, try adding it to the electric atmosphere that surrounds the ESF Football Festival and you’ll get some idea of what it’s really all about. 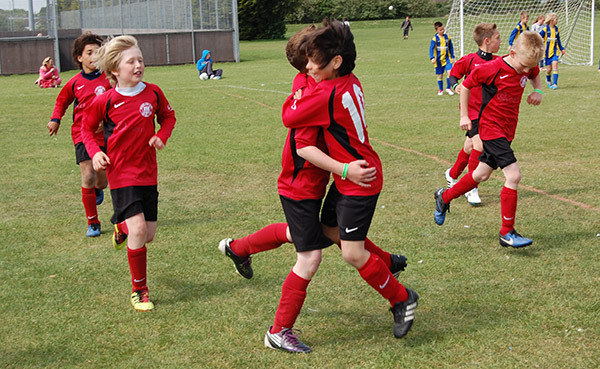 Teams of all abilities from around the UK flock to the ESF football festivals because they know they offer a super-fast paced and massively exciting end of season tour to truly get your teeth into. So your team does well? Imagine them doing well in a tournament of this size and discover what it’s like to really hear the crowds roar. Locations for the festivals include some absolutely awesome places to stay too. In England you’ll be heading for the fun packed locations of the three Butlins resorts in Minehead, Skegness and Bognor Regis, while for those teams based in Scotland and Wales, then Ayr and Pwllheli are your destination for the amazing flagship holiday parks that are situated there. Whether water parks with awesome chutes and rides or fantastic sporting facilities are up your street, or you just love the thought of chilling on the beach, when you’re not kicking a ball about you’ll be enjoying all that these places have to offer.